Several months ago, we met an ESL student (we’ll call him Bryan) who was renowned for his expansive vocabulary. Although he was timid to speak to us at first (he was self-conscious about his accent), once he learned that we shared his favorite avocation, he waxed lyrical about the way he learned difficult and obscure words. During a half-hour conversation, he used the following words with ease: esoteric, visage, avarice, audacity, efficacious, resplendent, litany, paragon, conflagration, and evocation. These words run the gamut of usage and context, but Bryan incorporated them smoothly into his sentences. Where did this high school student, who openly admitted that he rarely (his euphemism for “never”) reads, encounter these words in the first place? Bryan was as loath to study vocabulary flash cards as to peruse novels. He didn’t subscribe to a newspaper or a magazine. His friends weren’t prodigies whose parents were renowned lexicographers. He had never even heard of Scrabble. 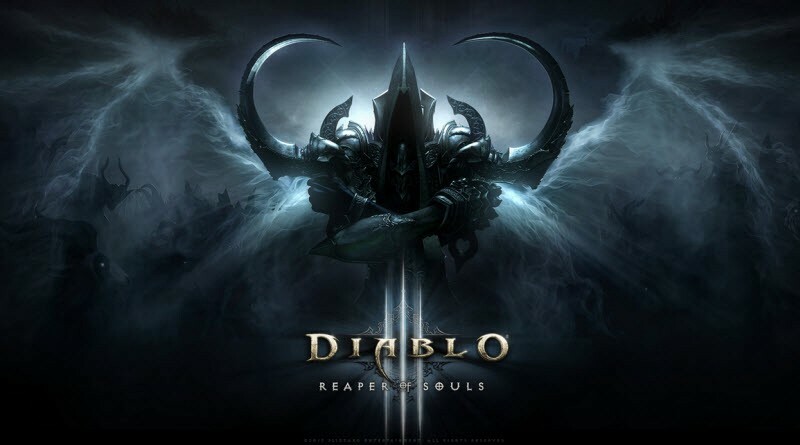 For those of you who are not familiar with Blizzard Entertainment, it is the game developer responsible for the Starcraft and Warcraft franchises, not to mention the aforementioned Diablo trilogy. These notoriously addictive video games have even led to deaths, so it wasn’t surprising for us to learn that Bryan had “invested” countless hours into slaying rift bosses and mobs of demons. 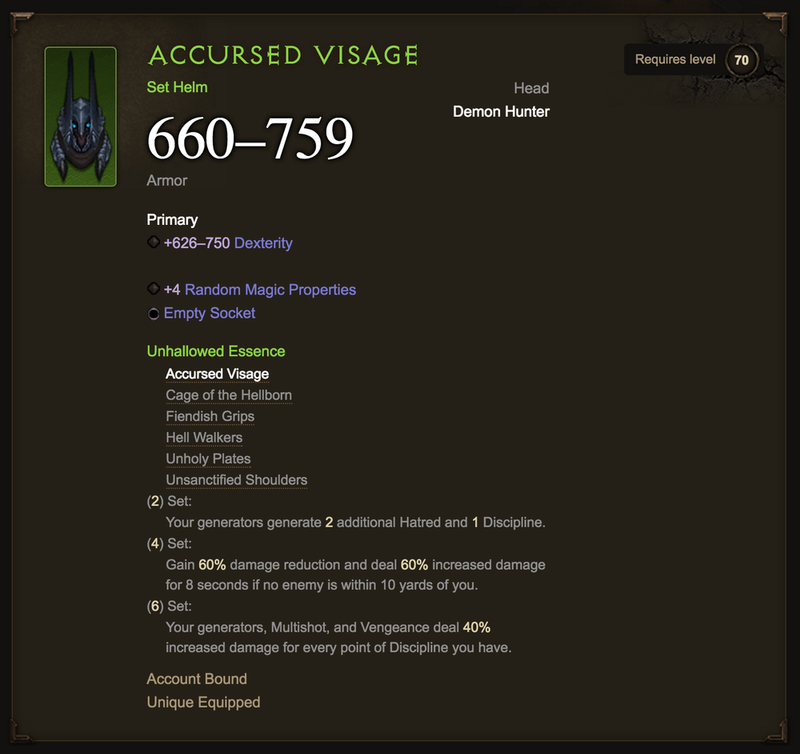 But while he was frantically alternating between left and right clicks on his Logitech G900 Chaos Spectrum, he was also paying attention to the odd names of gear, gems, and skills required to transmogrify (another term he learned through the game) his character into a redoubtable Nephalem. A “conflagration” is a large fire. “Visage” is a person’s face or facial expression. “Evocation” is the act of bringing or recalling a feeling, memory, or image. What separates Bryan from hundreds of other people who play countless hours of Diablo III: Reaper of Souls and yet don’t have impressive vocabularies is that he actually takes time out to look up the words he doesn’t know. Don’t get us wrong: he doesn’t literally pause the game in the middle of combat and consult Dictionary.com to find out what “raiment” means. Bryan does that during the countless breaks the game allows, e.g., while examining the legendary loot and gear he won in battle before deciding whether to keep or salvage them. Obviously, 99% of all people who play video games do so exclusively for entertainment, i.e., to have mindless fun. But that doesn’t mean that you can’t learn something while you’re raining a bombardment of burning pitch and stone onto hordes of Cuddle Bears. Having fun and learning aren’t mutually exclusive. Bryan is living proof of that. Not so fast. Some of you have probably read our article that similarly praised the usefulness of comic books in improving one’s vocabulary. Had Bryan spent hundreds of hours reading comic books instead of playing Diablo III, the same thing would have happened. To “prevaricate” is to speak or act in an evasive way to mislead or deceive. Do you listen to music? Listen and sing your heart out, but take a look at the lyrics. A band like the Decemberists is renowned for its vocabulary. Even if you’ve never heard of them, you’re probably familiar with Eminem, who CNN reported has one of the largest vocabularies in the music industry. You are bound to encounter a cornucopia of advanced words. You don’t have to do any extra work, other than the time it requires you to find the word in the dictionary and understand its meaning. But here’s the important part: after you figure out what a word means, use it as often as you can, as soon as you can. That’s easily the best way to learn the word—for life. By the way, if you love reading 19th-century novels or informative magazines, don’t let anyone tell you that they’re not fun. Because they are. When it comes to expanding your vocabulary while enjoying yourself, you do you. What is your favorite way of learning new words?